Home » Room Additions » Empty – No more! What is the first thing you think of when you hear …”Empty Nesters?” Kids gone, freedom, early retirement? How about time to do what you want & enjoy life? Well, Dave & Jeanne B. share that sentiment. 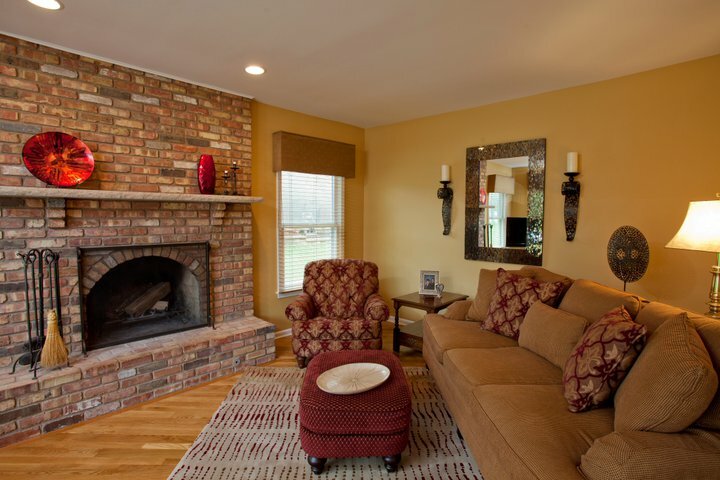 Time to renew their home’s first floor living spaces that have been loved by their family for over 20 years. Avid entertainers, cooks and wonderful neighbors, David & Jeanne B. desired their home be an inviting oasis to themselves, family and friends. Done in several phases, their s remodel included a new kitchen, new powder room, new wood floors, fresh color schemes and furniture updates. 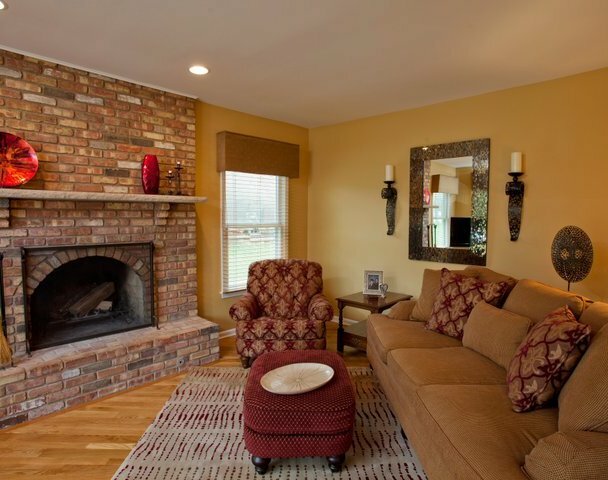 Focusing timeless design & material selections, comfortable color schemes and easy to maintain materials Dave & Jeanne B.’s home feels empty no more!